Paddle Australia is mourning the passing of Olympic medallist and Life Member Dennis Green OAM BEM, who passed away at his home in Sydney early this morning at the age of 87. 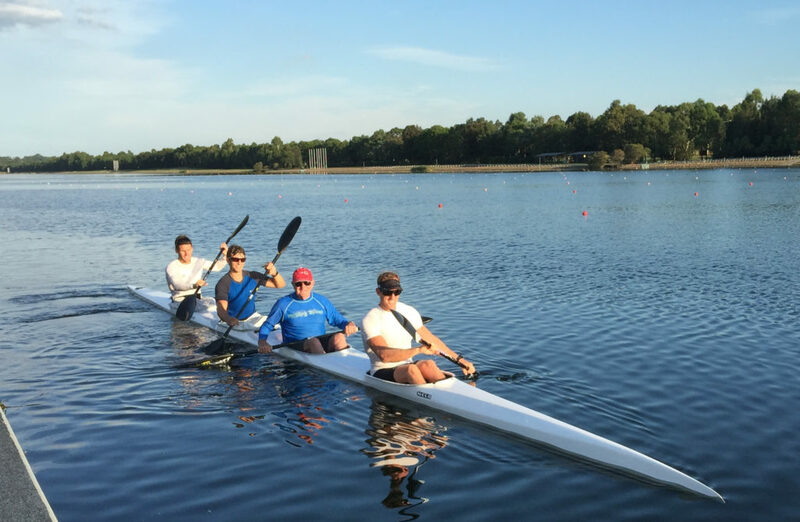 In a note to the sporting community, Paddle Australia’s Life Member and AOC Vice President Helen Brownlee, AM praised her friend and five time Olympian, who was an inspiration to several generations of canoeists as an athlete, coach, adminstrator and mentor. “We were very sad to received the news that Dennis passed away early this morning after a gallant battle with cancer. He was an inspiration to the end, typically refusing to give up until he reached the finish line,” Brownlee said. Dennis was involved in canoeing in Australia for over fifty years, a sporting career that included some extraordinary achievements. He received both Paddle Australia Life Membership and was inducted into the Hall of Fame in 2017. “Today we are mourning the loss of a great one- of- a- kind paddler and human being. The Australian and International paddling communities, as well as Australian sport, have lost a remarkable athlete, coach and role model. 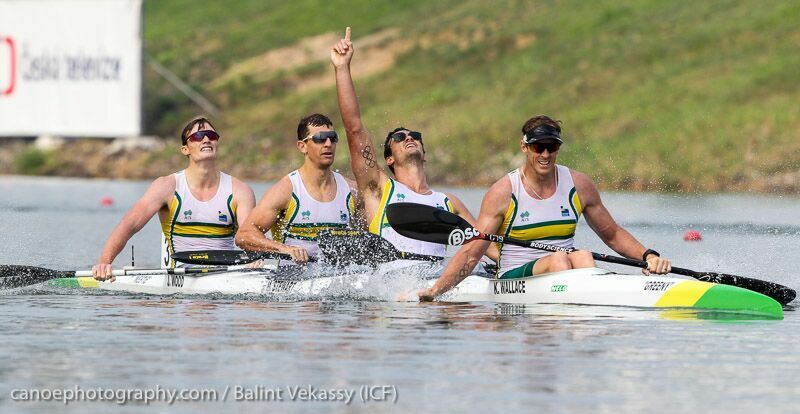 Our thoughts go out to Dennis’ family and everyone close to him,” Paddle Australia CEO Phil Jones said. An Olympic bronze medallist, Dennis Green was the first of a select band of athletes who can claim the honour of representing their country at five Olympic Games: 1956 Melbourne, 1960 Rome, 1964 Tokyo, 1968 Mexico City, and 1972 Munich. Dennis was selected as the Australian flag bearer at the 1972 Munich Olympics. 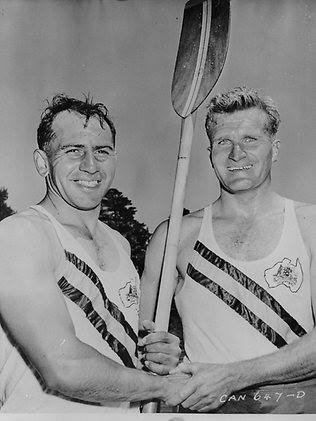 At the 1956 Melbourne Olympic Games, Dennis paddled with his Maroubra teammate Walter ‘Wally’ Brown in the K2 10,000m to finish third on the Lake Wendouree course in Ballarat. It was the first time Australia was represented in Canoe Sprint and Dennis won the first Olympic medal by a non-European nation in the Kayak event, as well as Australia’s first Olympic canoeing medal. AOC President John Coates AC said Dennis Green perfectly embodied the Olympic spirit. “Dennis was a truly great Olympian. He was a born competitor and won our first canoeing medal in a canoe he and colleague Wally Brown built themselves,” Mr Coates said. “As a coach he brought through generations of Australian Olympians in the sport he loved. His contribution to athletes continued throughout his life, right up to addressing the Australian Team before they set out for Rio 2016. “Dennis’ spirit, competitiveness and generosity will be sorely missed by all who have been lucky enough to meet him. 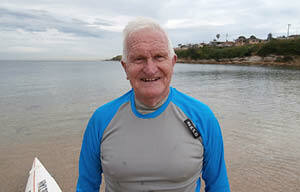 In the open kayak events, Dennis won an astonishing 64 Australian Championships (singles, pairs and fours), including 18 pairs events with Barry Stuart between 1955 and 1974. Representing the St George Club, he also won 79 New South Wales state titles. At the age of 60 Dennis retired as the National Coaching and Competitions Director of Surf Life Saving and moved from Sydney to the Gold Coast to accept the position of QLD Regional Director of Coaching for Canoeing at the Queensland Academy of Sport. Disadvantaged as a young rookie in 1956 with no coach, Dennis gave plenty back to his sport and used his vast experience and knowledge of canoeing to help coach young Olympic hopefuls as part of the Australian Institute of Sport’s development program. 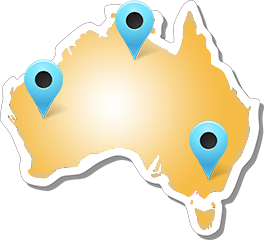 He continued to compete in Masters events, winning a total of 57 World Masters Gold medals and competed in all Australian Masters Games winning 75 Gold medals. Up until recently Dennis supported the men’s sprint program with moral support and as a mentor. He was an inspiration and a mentor to generations of paddlers including, amongst many others, Olympic Champions Ken Wallace and Jacob Clear and Olympian Luke Young. “Dennis Green was probably one of the toughest men I know, which would already sum up a lot of who he was. He didn’t have the easiest upbringing and to get to where he was is just impressive. Five Olympic Games as an athlete and he went to a couple more as coach. “He was also one of the most caring, inspirational mentors that any young paddler, any young surf lifesaver could possibly have, said Ken Wallace about his long-time mentor. “He had all the time in the world to coach young kids and wanted to give back to the community by coaching young kids. Not just coach them on the water, but also coach them to be better humans as well. Dennis was inducted into the New South Wales Hall of Champions in 1979. He was awarded the British Empire Medal (BEM) in 1977 and the Medal of the Order of Australia (OAM) in 2007 for his services to sport. Dennis was also inducted into the Australian Sports Hall of Fame in 1986. 1979 inducted into the New South Wales Hall of Champions. 2007 awarded the Medal of the Order of Australia (OAM) in 2007 for his services to sport. 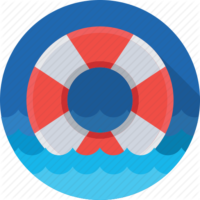 UPDATE MEMORIAL SERVICE: A Memorial Service will be held on Wednesday, 12th September at Maroubra Surf Club Marine Parade Maroubra Beach commencing at 12 noon.